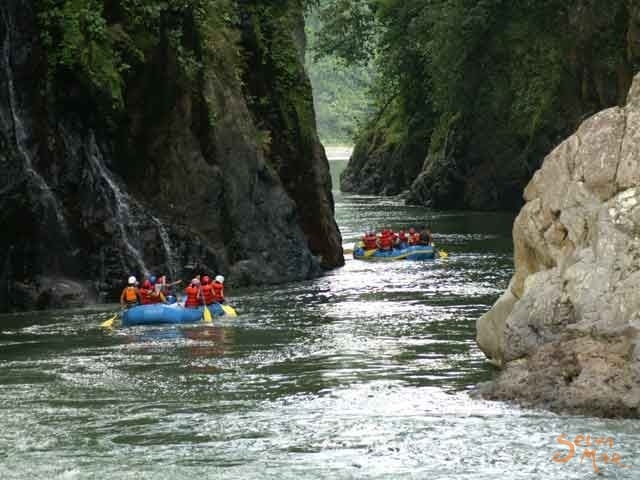 rapids rive and the six kilometer section that we raft is a tranquil and scenic day on the river. 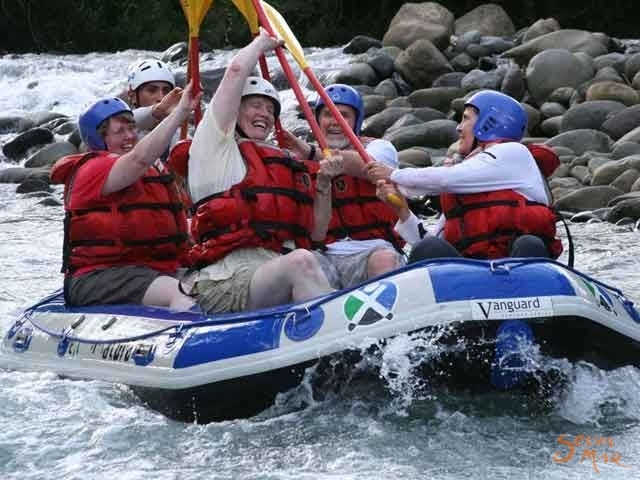 The trip takes approximately 3 hours (half –day tour) and is a suitable tour to enjoy with all of the family. 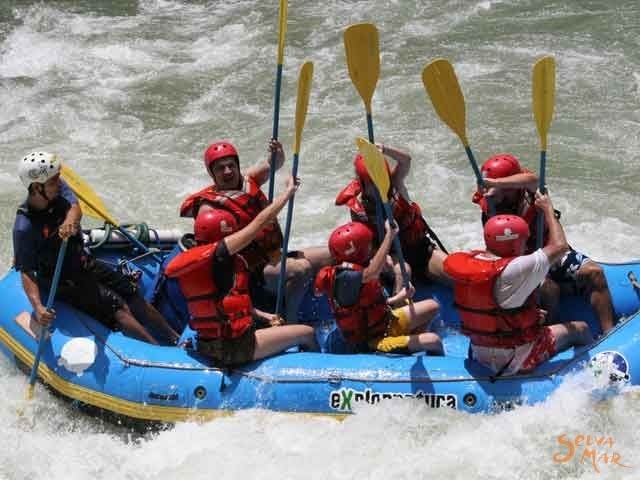 Before entering the river, our guides give an important safety talk, familiarizing rafters with the necessary commands and safety instructions. 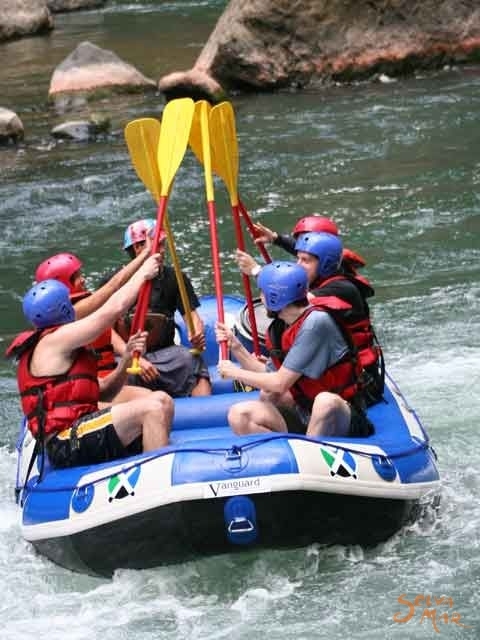 After practicing some commands and drills, you will start rafting the river. 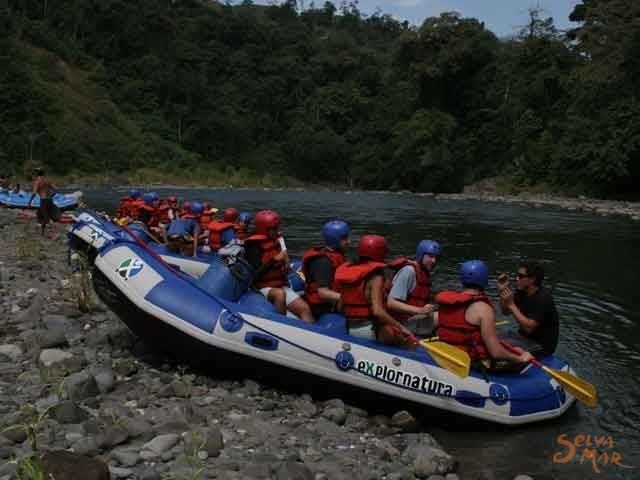 Rafters will enjoy the surrounding landscapes of the river including coffee and sugar cane plantations, as well as the pristine refreshing river. No previous experience is required. Tour available for adults and children over 8 years old. 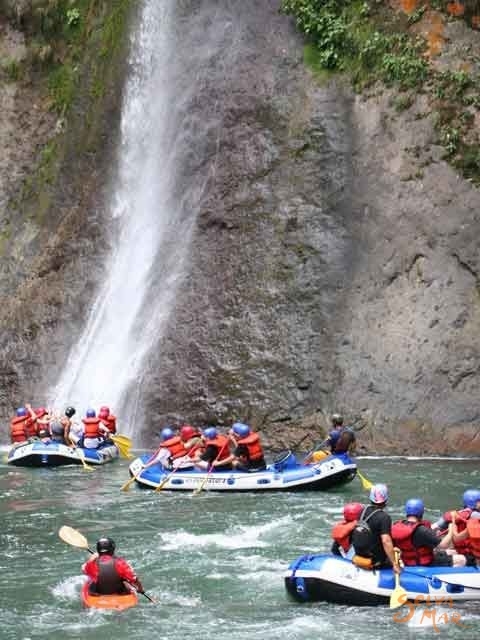 $85 per person from San Jose. 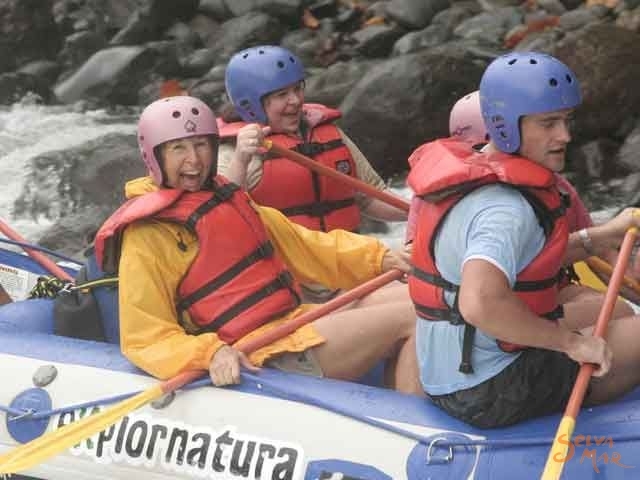 $65 per person from Turrialba.